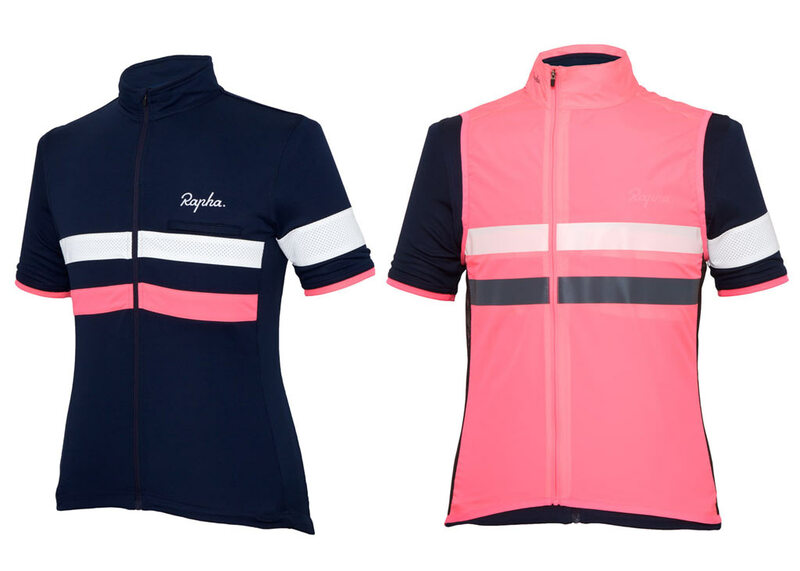 Loving this latest competition by Rapha. What can be better than asking an internet full of cyclists what they want for the holiday season? 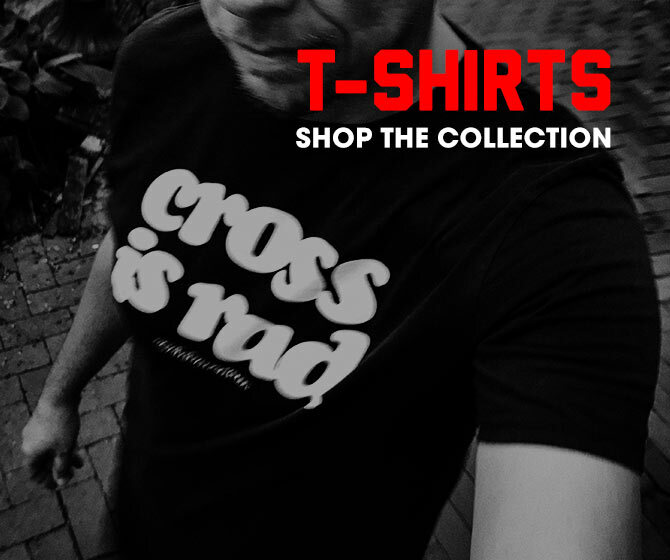 Tell @rapharacing what you want. Use Twitter, Instagram, or a clever amalgamation of the two. Hashtag your hedonist entry with #oneoftheseplease. Sit back & reap the rewards. Laatste week (week one) Slate took my first entry idea and like a fool I waited too long to come up with another. Coming in just after the final call, Rapha re-released their Brevet Jersey. I didn’t pull the trigger on this beauty the first time around and I thought I was s*** outta luck once their stock depleted. Then, out of the blue they release it once again. However, seeing as I’m a starving veloblogger making internet, I cannot afford such a worthwhile luxury. 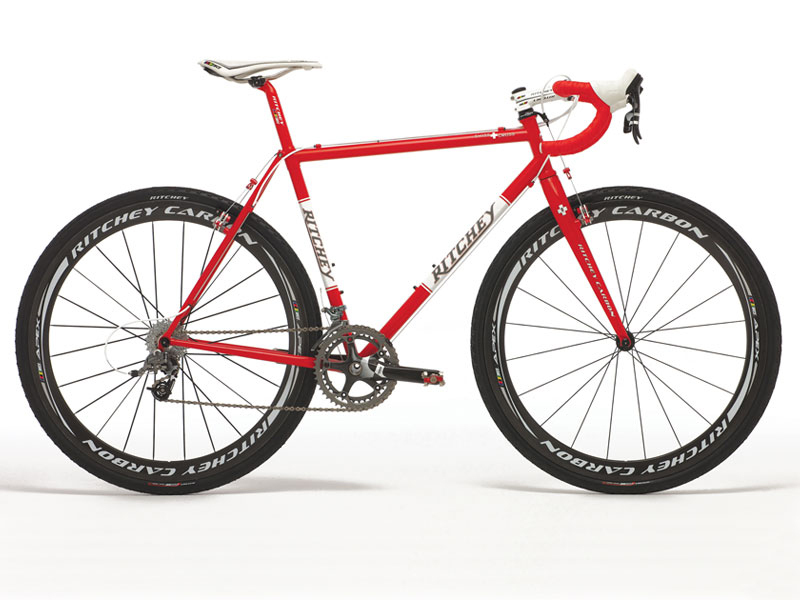 So there it is—my entry for Week Two of #oneoftheseplease is a complete Ritchey SwissCross 2.0. I say complete ‘cuz I ain’t got no parts to put on just a frame. Hell, if I’m lucky enough to win this, I may, just may, put myself in a position to receive handups rather than give them! 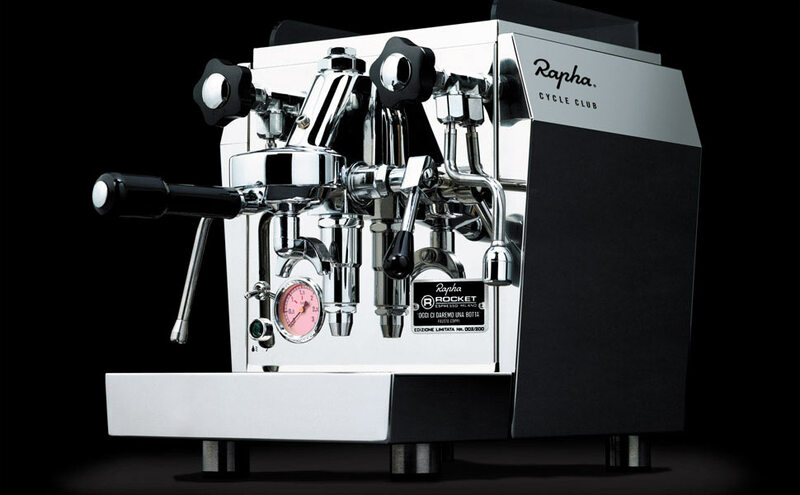 Yes, that would mean Rapha Claus would be my first race sponsor. But, don’t tell anyone about that race thing.